Our Eness Rose moisture lotion is high in vegetable glycerin and shea butter, and provides deeply penetrating and luxuriously hydrating moisture properties. 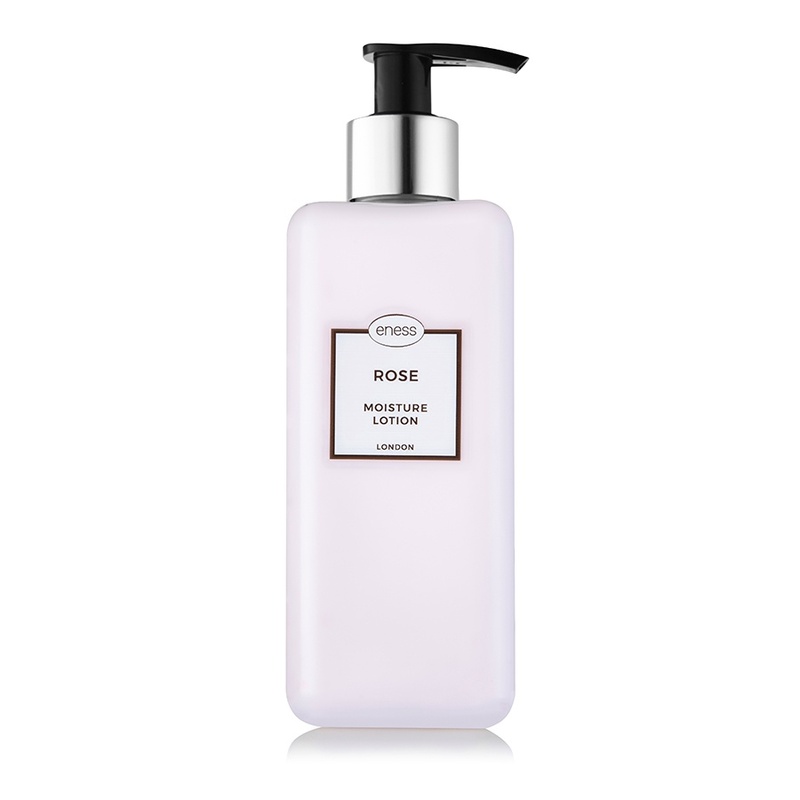 This light, yet rich lotion nourishes the epidermis and then protects it with a natural, desensitising blend of fresh rose water and flower extracts. Use our moisture lotion lavishly and enjoy the lingering, seductive, floral aroma and the glow of healthy satin-like skin.